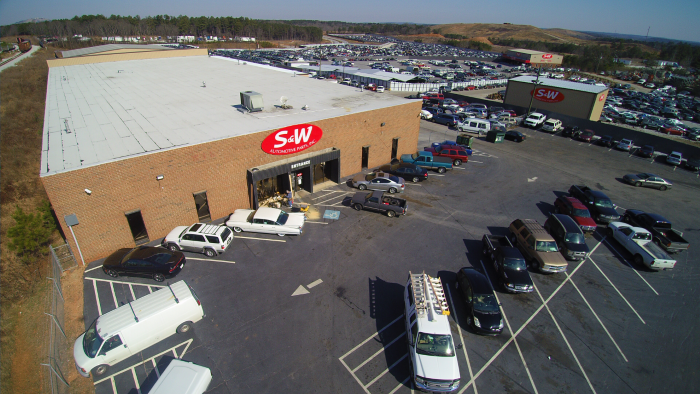 Used Auto Parts Atlanta | Recycled Auto Parts | Recycled Engines | S&W Automotive Parts, Inc.
S and W Automotive Parts, Inc.
S&W Automotive Parts, Inc. is family owned and operated since 1996, and is one of the largest full service late model auto parts recyclers in the Atlanta area. We have a huge selection of foreign and domestic car, truck, and van parts already pulled, tested, and ready for installation–no tools necessary. Our computerized parts inventory is updated daily and is available online so you can search for the specific part you need, then buy it at a fraction of the cost of new parts. With the reassurance of our free 30-day parts guarantee, we take the worry out of buying used auto parts. Ask one of our sales people about our extended warranty programs! In addition, we stock and sell AER/Advanced Power Train re-manufactured engines and transmissions that have a free three year parts and labor warranty. Watch the latest S&W Automotive Parts TV Commercial! We are a certified Green Recycled Auto Parts distributor working to help save our environment by recycling auto parts from total loss vehicles, then properly disposing of the fluids and the remaining vehicle. If you need parts delivered to a commercial business, we have a fleet of delivery trucks that provide fast, free delivery to business locations with a minimum purchase of $100 or more around the metro Atlanta area. Click below to view our delivery cities list and see if we deliver in your area. We provide our clients with comfort and understanding when purchasing used auto parts. Comfort with working with competent and knowledgable professionals that have your best interest in mind, and understanding that comes from being educated on the different parts and options that you can purchase. 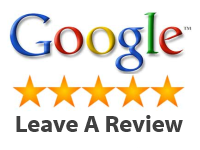 Call 770-482-9500 or stop by today and let the experienced friendly sales staff at our state-of-art facility help find the part you are looking for at the very best prices in town. Let S&W Automotive Parts save you money without sacrificing quality!